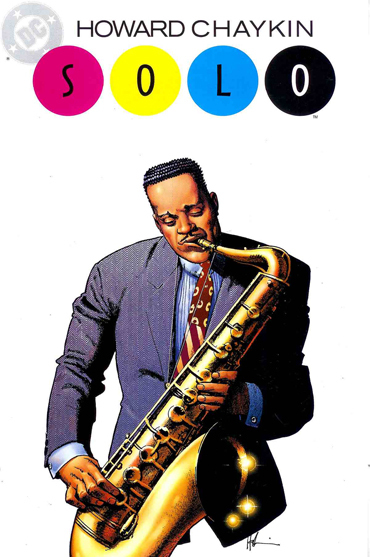 Since the first half was trashed last time, we start off talking about the Marvel executive who says diversity may have alienated readers, which turns into the price of comics and creating new characters. Rock and roll lawsuits, Batman’s Strangest Cases, Paul Grist and books from the dollar box fills out the remainder. 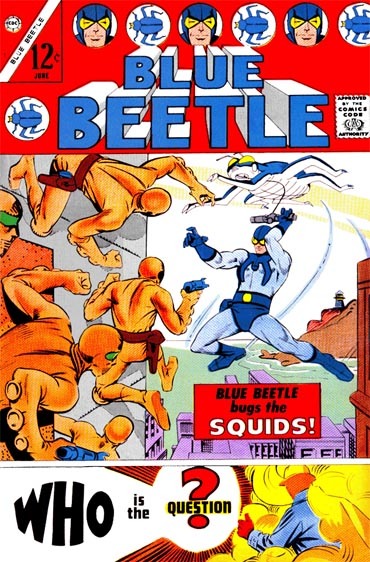 Blue Beetle And The Question By Steve Ditko. 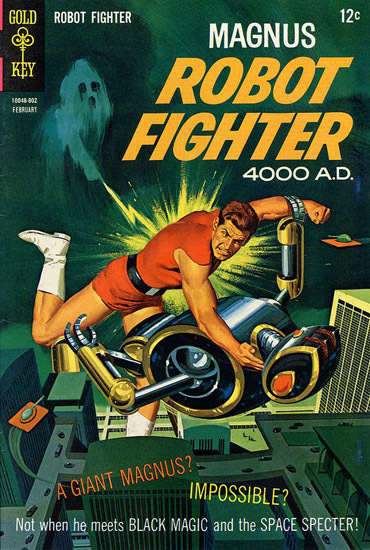 The first half of the episode starts off with Magnus Robot Fighter 4000 A.D., Turok: Son Of Stone and the fantastic painted covers of Gold Key Comics. 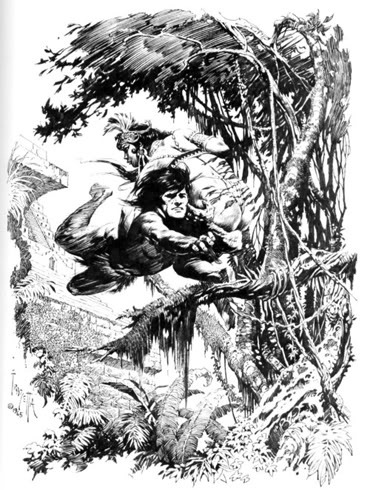 Bernie Wrightson and his work was discussed for the second half, so of course it went over the time limit. Talking about back-up stories led into Alan Moore and Swamp Thing, Cave Carson Has A Cybernetic Eye, Shade The Changing Girl, Groo Fray Of The Gods and Love And Rockets. Then Pullapalooza closes it out. By Jan Strnad And Dennis Fujitake. Join Don, Al and Dallas as they reminisce about Halloweens past! The gang fumbles over their knowledge of the origins of Halloween, and Al relishes over Creepy Presents: Bernie Wrightson and explains the Egyptian tradition of a beetle on a string. 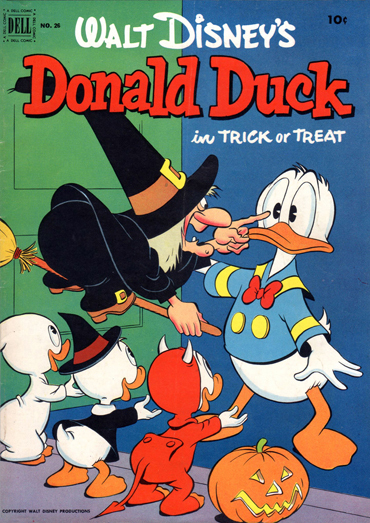 Donald Duck: Trick Or Treat By Carl Barks. We start off with Vampirella, move into the Filipino artists who did American comics in the seventies and end up talking about barbarian titles from the same era. Heroines of the golden age and Tarzan finish it out. Vampirella 2 Cover By Bill Hughes. 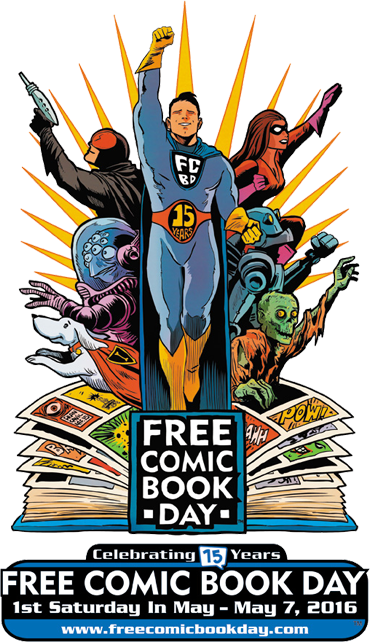 Free Comic Book Day, The Autumnlands, Archie Comics Digest, the missing element of fun and color or no color are the topics of this on the road show. Enjoy! Welcome to the Halloween Episode! Join Dallas, Al and Don as they explore the classic horror comics of the past. 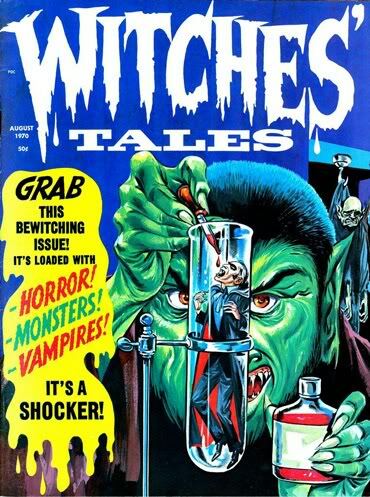 The boys discuss the roots of 20th Century American horror comics, sensationalized in the EC line – most notable Tales from the Crypt. Dallas and Al go into detail on Warren Publishing and their “Creepy” and Eerie” line. The famous horror artists are discussed, such as Graham Ingels, Reed Crandall, Gray Morrow, Bernie Wrightson, Frank Frazetta, and more. DCs pre-Vertigo horror line is brought up, including The House of Secrets and it’s hosts, Cain and Abel. 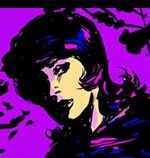 Al reminisces about Vampirella, and Dallas gushes over From Hell by Alan Moore and Eddie Campbell. 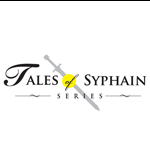 Other points of interest include Skywald Publications and Dead of Night featuring the Scarecrow. And once again, If You Are In The Tampa Bay Area on Saturday, November 7, Drop By The BRASS MUG At 7:00pm – 12:00am To See Dungeon Boss In The Metal Extravaganza!!! MUSICAL SPOTLIGHT: THIS IS HALLOWEEN!!! 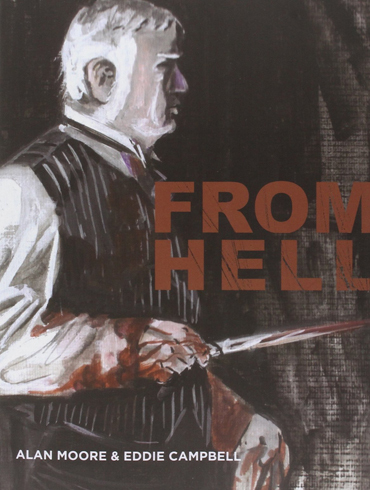 From Hell By Alan Moore And Eddie Campbell. Al is joined by Don with nothing to say, so it starts off with a book that was just picked up. That leads into the Ant-Man movie, then goes into the many guises of Hank Pym, and some of the black super-heroes of the seventies. Then they go into Pulapalooza again. 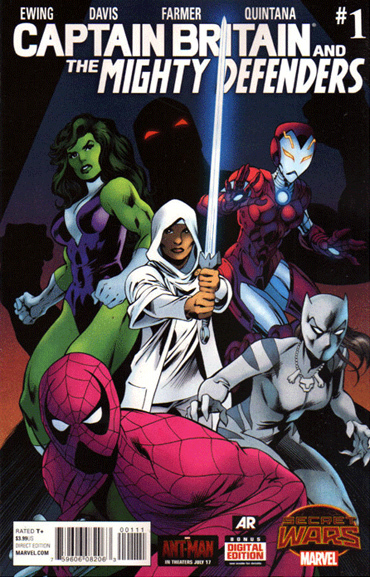 Captain Britain And The Mighty Defenders. Al Ewing, Alan Davis And Mark Farmer. Al starts off with a joke about Johnny Carson, and Don ties it in to Jack Kirby. 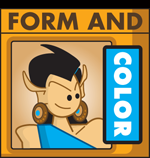 Somehow it moves on to barbarian comics (again), charismatic people who front bands, comic book inkers (again), art reference and other ramblings. 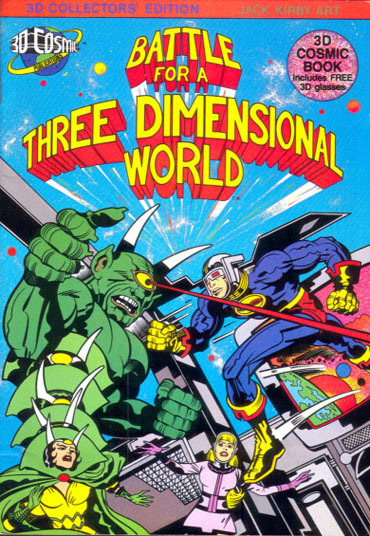 Battle For A Three Dimensional World By Jack Kirby And Ray Zone. 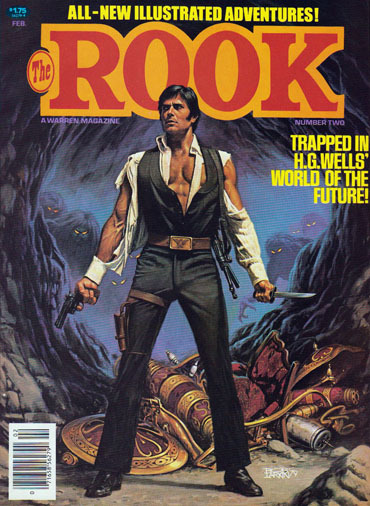 Al starts off talking about some new comics and a few older coffee table books, while Don jumps in every chance he gets. The second half has Don talking about some comics he’s read, Al stays mostly silent, and you can hear crickets in the background. Enjoy! Chilling Adventures Of Sabrina 2 By Roberto Aguirre-Sacasa And Robert Hack. Varient Cover By Francesco Francavilla. Here Is Some Information On Madam Satan. 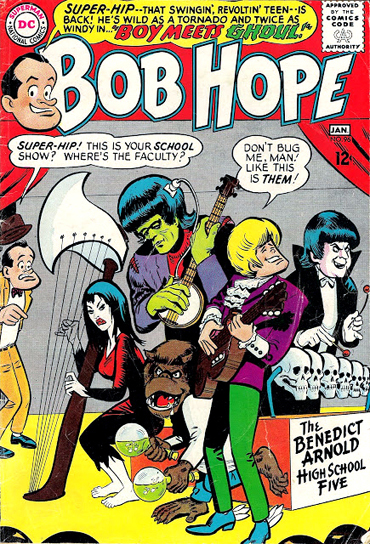 Join Don, Al, Dallas, Rook, Hashbrowns and Des as they discuss their favorite comic book pages..
Al | Cover To The Adventures Of Bob Hope By Bob Oksner. Written By Arnold Drake, Who Is One Of Al’s Favorite Writers. Al and Don discuss old comic strips reprinted in the seventies and comic book schools, They bring up the question of creators or titles, buying properties only to alter it for the screen and Silver Surfer by Slott and Allred is also discussed. Episode 103 finds the entire crew returning once again at their secret lair deep within Rook’s house. Don, Al, Rook and Dallas discuss their favorite writer/artist and penciller/inker duos. it’s CONCRETE BLONDE with BLOODLETTING! 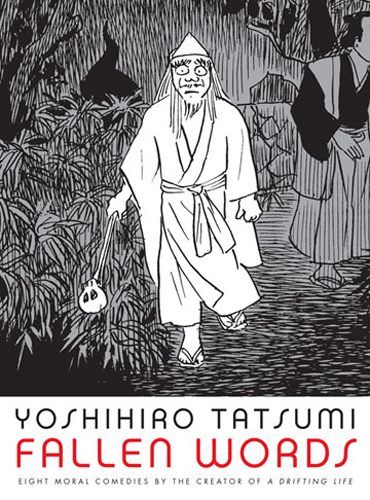 Fallen Worlds By Yoshihiro Tatsumi. 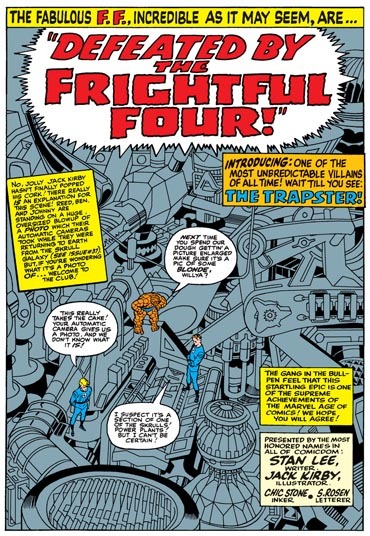 Jack Kirby’s epic run on Fantastic Four is mentioned, then quickly goes into comic and fantasy artists of the seventies, books from Dragon’s Dream, Steve Ditko, Days Of Future Past (the comic book) and IDW’s upcoming Star Trek: City On The Edge Of Forever. Fantastic Four Run, But Didn’t Want To Talk About It At This Time. Dallas and Rook are still M.I.A. as Al and Don take the helm once again to discuss Superman’s trunks, Howard Chaykin’s evolving style and Bernie Wrightson drawing Frankenstein again. 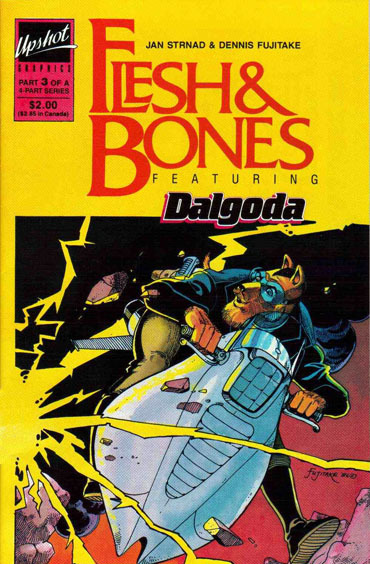 Works by Jeff Jones and Vaughn Bode were talked about as well as the Dark Shadows newspaper strip and the 47 Ronin series. Al and Don discuss influences from one artist to another starting with Frank Frazetta and Wally Wood, then quickly trail off as they always do. American Fantasy And Science Fiction Artist Frank Frazetta. Happy Halloween! 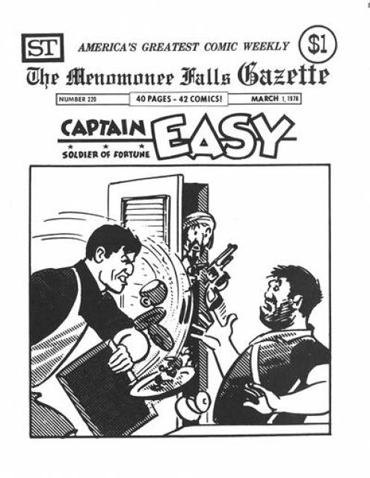 This week’s topics: Eerie comics guilty pleasures, Brainjacked and other local gore films, Alan Moore’s 1963, and the ads inside. Don’s take on All-Star Superman, Bernie Wrightson’s Swamp Thing, Filipino artists and komiks, George Perez‘ early years, Al almost fights some guy over the origin of the comic book, and French graphic albums. 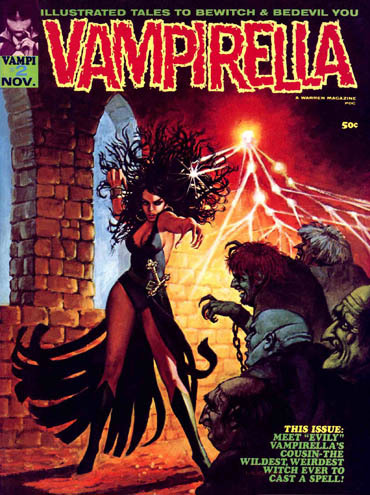 What Are You Reading: Don does 100 Bullets by Brian Azzarello and Eduardo Risso, and Al covers Vampirella #27 (1973).